Zirconia is a very hard ceramic that is used as a strong base material in some full ceramic restorations. The zirconia used in dentistry is zirconium oxide which has been stabilized with the addition of yttrium oxide. 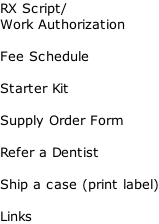 The full name of zirconia used in dentistry is yttria-stabilized zirconia or YZ. 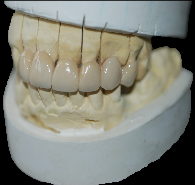 The zirconia substructure of a crown is designed from a conventional method. The substructure is then milled from a block of zirconia in a soft pre-sintered state (green state). 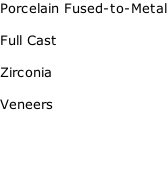 Once milled the pre-sintered zirconia is sintered in a furnace, where it shrinks and reaches it full strength. On the core structure a dental technician can then layer an aesthetic ceramic to create the final colour and shape of the tooth. 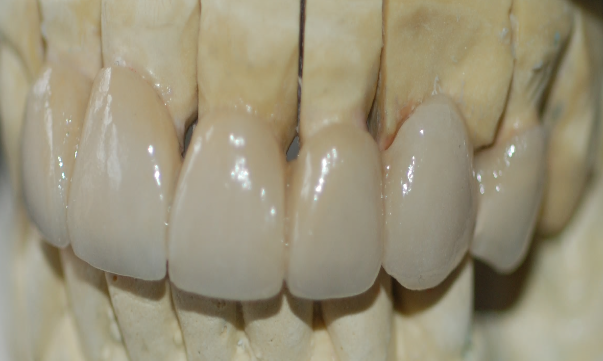 A 'monolithic' crown can also be made exclusively of the zirconia ceramic with no aesthetic ceramic layered on top.